Boutique hotels are specialized hotels, and one design hotel in Tel Aviv is no exception to the rule. Owned and managed by locals, the Shenkin Tel Aviv Hotel offers spa services, special deals, and is close to exciting attractions. 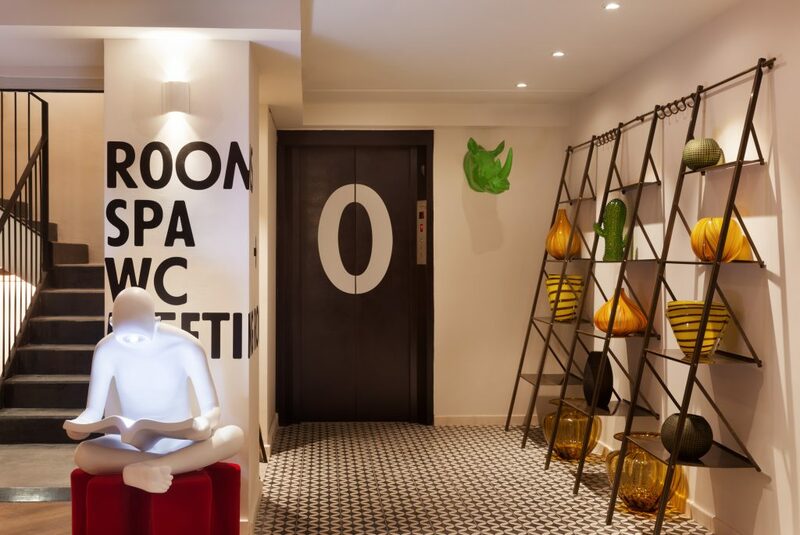 Boutique hotels, such as the design hotel in Tel Aviv, the Shenkin Tel Aviv Hotel, stand out from other hotels as being the trendiest and coolest places to stay at in the world. That is because the experience is more intimate and personalized. Plus, the interiors are both luxurious and stylish. Expect such amenities as crisp, yet comfortable sheets and fittings that are as impressive as they are practical. In fact, the above-mentioned design hotel Tel Aviv, as well as other boutique properties, are noted for being different from other hotels. That is because if you stay in one, you don’t feel like you are staying in a chain-based property. As a result, you don’t receive the cookie-cutter accommodations that are commonplace in high-end corporate-owned hotels. Each boutique property features its own individualized style and creative surroundings and imparts a one-of-a-kind atmosphere. While these hotels, such as the design hotel Tel Aviv, are on the small side, they are frequently located in the heart of the city, making them the go-to accommodation for travelers. Most hospitality professionals consider a boutique property to be one that has no more than 100 rooms. The boutique concept started in the 1980s with the opening of Morgans in New York. The founders of the hotel coined the term “boutique” as they wanted to differentiate their accommodations from big-box properties. Hoteliers who run these properties wish to provide guests with more personalized service than what they might expect to get at a larger hotel. That is why it is always a pleasure to visit the Shenkin Tel Aviv Hotel and find a hotel deals tel aviv. Are you Wondering Where to Stay in Tel Aviv?